Since diabetes itself is divided into three major categories; each of them are also having their specific causes. 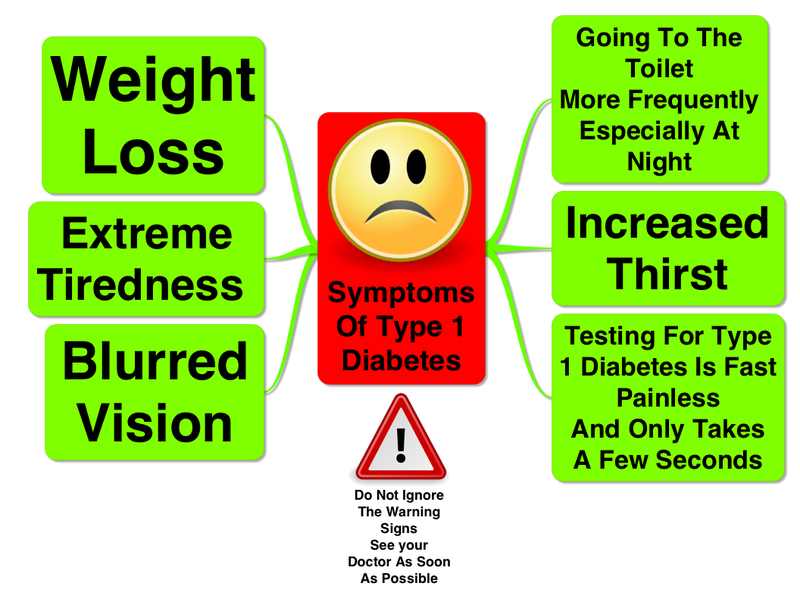 Diabetes type I and II might look similar, but the main reason which make your suffer one of them are completely different. You need to remember that diabetes type I is caused by your body inability to produce the insulin, while diabetes type II occurs when your body can’t react to the insulin. By knowing the main reason behind your illness, you can find the appropriate treatment to help you controlling the blood sugar level. Diabetes type I is basically an autoimmune conduction where your body mistaken the cell on your pancreas as an harmful cell, that makes your body destroy and attack those cell; so your body no longer be able to produce the insulin to control the level of sugar on your blood. As the result, people with diabetes type I will regularly feel dehydrated even though they already drink an amount of water that are usually drunk by normal people. They also suffers more urinating especially during the night which is followed with tiredness, weight lost, itchiness in genital area, blurred vision, and slow healing especially when your cut or graze yourself. Since patients with diabetes type I can’t produce their own insulin, they need to inject the insulin to control the sugar on their blood. Insulin is proposed to control your blood sugar level, but it will not help you to cure the illness forever. Insulin need to be taken regularly and almost for the entire of your life. It is divided into several preparations, some of them may be effective for 24 hours, but you can also find the one that can only work for eight hours or less. Basically there are two types of insulin that are commonly known among the patients including insulin injection and pump therapy. Insulin injection refers to a type of insulin that needs to be injected to your bloodstream. Patients with diabetes type I need to learn how to inject the insulin by themself; because it needs to be taken on daily basis. Pump therapy is an alternative for those who don’t want to take the injected insulin; it is inserted to your stomach, hips, buttock or arm. 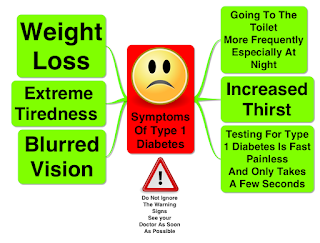 This type of treatment can only be applied to patients with diabetes type I who regularly suffer hypoglycaemia. 0 comments for "Diabetes Type I, Its Cause and Treatment"